Leading suppliers of fitness bands, smart watches and fitness trackers. What’s your new year resolution this year ? Is it to loose weight and be healthy ? Giftt Hub helps you reach your goals by introducing a wide variety of health and fitness products. Fitness bands or smart watches are not only great fitness accessories but also come with various functions like counting the steps taken, monitoring your heart rate, water drinking reminders, sleep regulating alarms and many more. Giftt hub has smart watches that suits your budget and gives you the best fitness monitoring feature. So help your employees and clients keep fit and fulfil their new year goals. Fitness trackers are the perfect corporate gift. 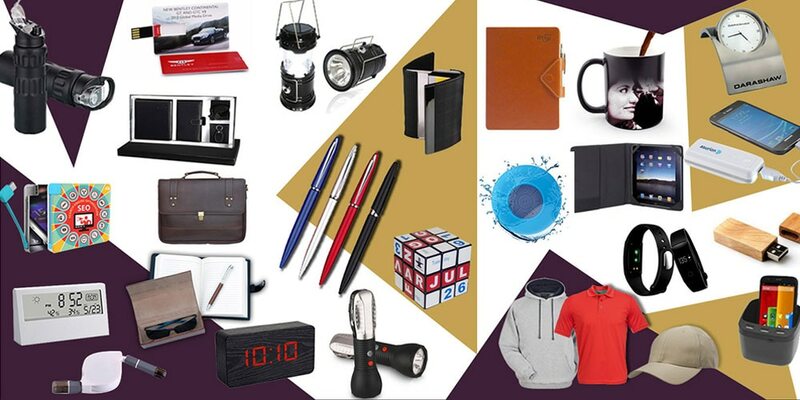 Contact us for interesting and innovative corporate gifts.